@misshui86 is on Carousell - Follow to stay updated! 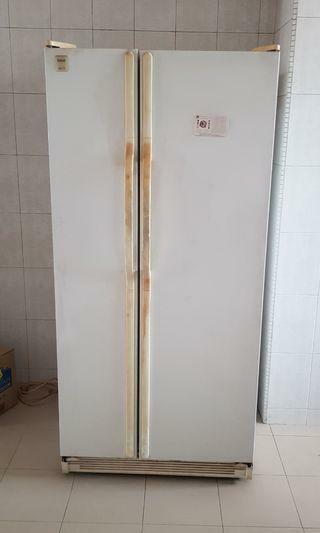 White fridge for sale for SGD 70. The brand is RCA. 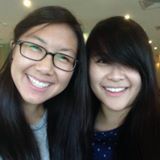 Please tab in for more profile pictures for the dimension of the fridge. Details inside. Payment in cash, paynow or bank transfer. Buyers to arrange own transportation. 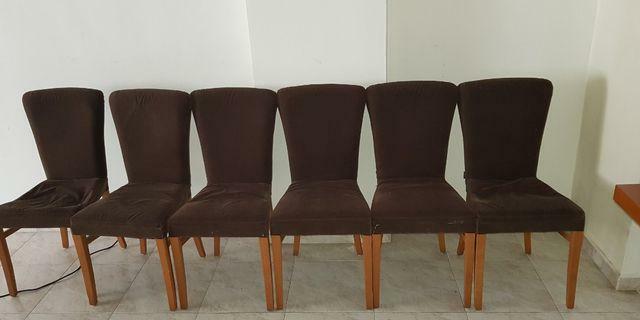 6 dining chairs for sale for SGD 5 each or total SGD 30. Payment in cash or paynow or bank transfer. Buyers to arrange own transportation. 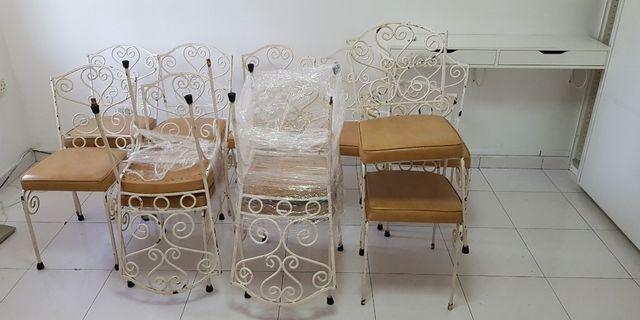 3 white chairs for SGD 5 each or total for SGD 15. Payment in cash or paynow or bank transfer. 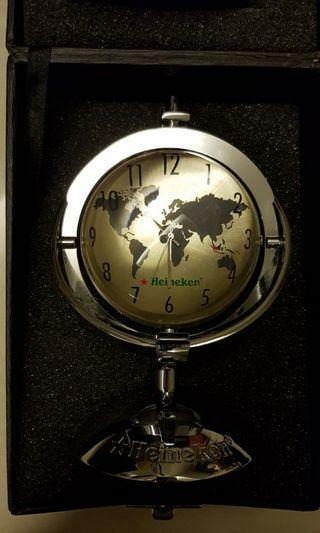 2 Heineken clock collectables. Each for SGD 30 or 2 for SGD 50. Payment can be made in cash or paynow or bank transfer. 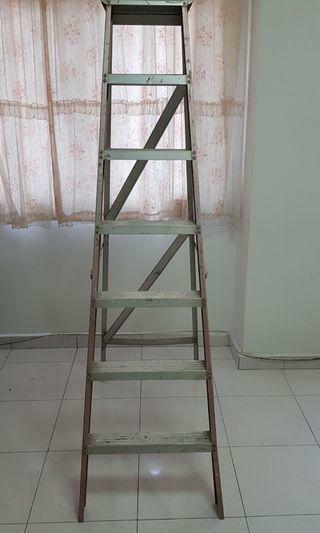 Ladder for sale for SGD 12. Payment can be made by cash, bank transfer or paynow. Buyers to arrange own transportation. 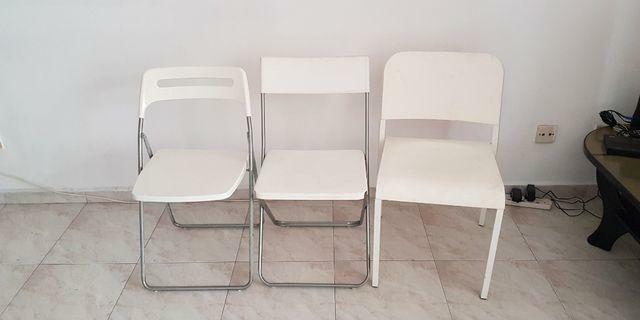 12 white chairs for SGD 5 each or total SGD 60. Buyers to arrange own transportation. Payment can be made by cash, paynow or bank transfer. Different types of lightings/ bulbs. 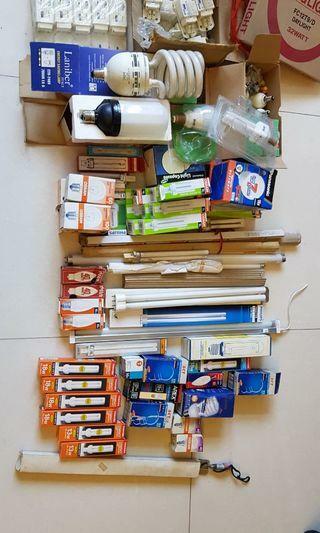 Buyers can come and choose which bulbs or lightings they interested to purchase. Payment can be made by cash, paynow or bank transfer. 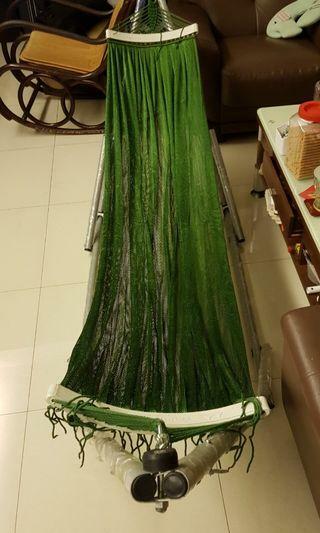 Brand new hammock with stand and swing in green colour. Selling at SGD 60. 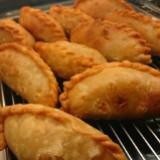 Payment can be made by cash, bank transfer or paynow. Buyers to arrange own transportation. 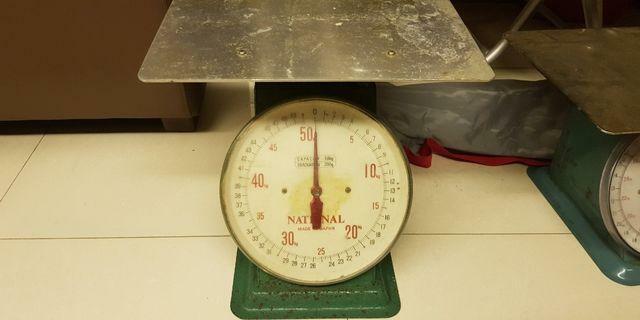 Medium industrial weighing scale. Payment in cash or bank transfer or paynow. Buyers to arrange own transport. 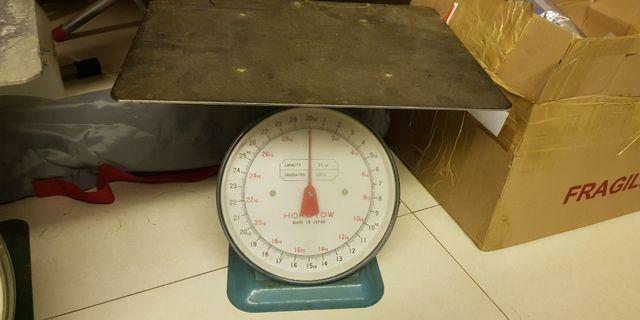 Large industrial weighing scale. Payment in cash or bank transfer or paynow. Buyers to arrange own transport. 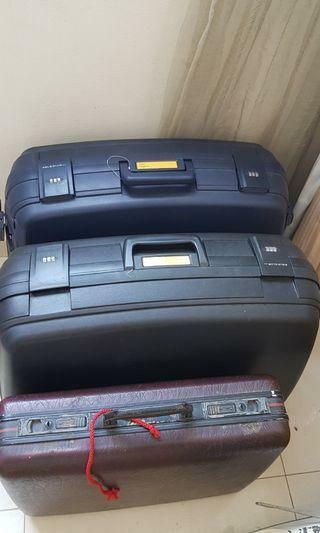 3 Vintage luggages for sale for SGD 50. 2 Polo club brand luggages are new and 1 old vintage luggage (used). Buyers to arrange own transportation. Payment can made in cash or bank transfer or paynow. 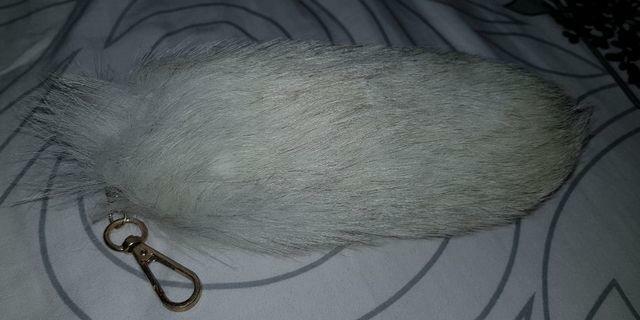 Fox tail charm to hang on handbags. Never been used Only one. 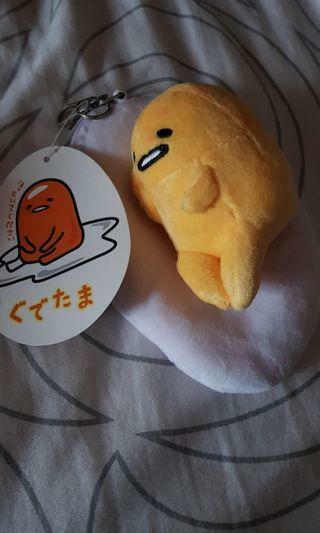 Gudetama pass case and coin pouch. Never been used. 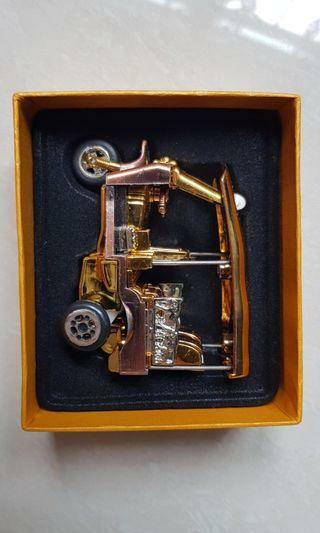 Decorative art ornament- for decorative display. 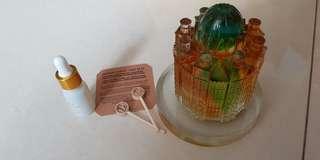 Items relatively in good conditions. Payment can be made on cash or bank transfer or paynow. 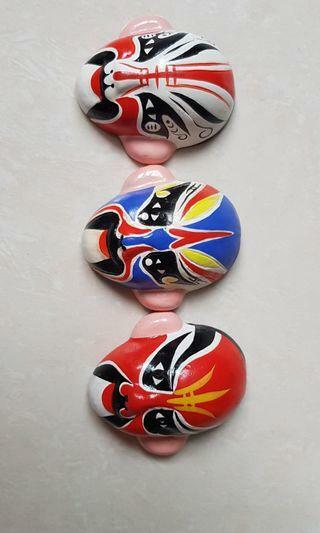 Decorative toy from Thailand. In new condition. Payment in cash or bank transfer or paynow. 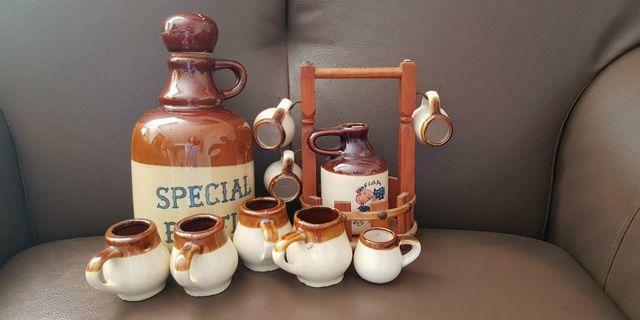 Ceramic made bottles and cups. Selling in a set for SGD 50 . No original box available. However we will pack into the box. Payment can made in cash or paynow or bank transfer. Fine art work by Wen Yong Chen (1922 to 1995). 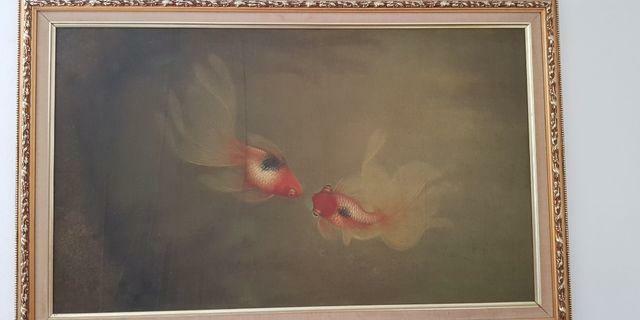 Art piece comes with art valuation. Payment can be made in cash, paynow or bank transfer. 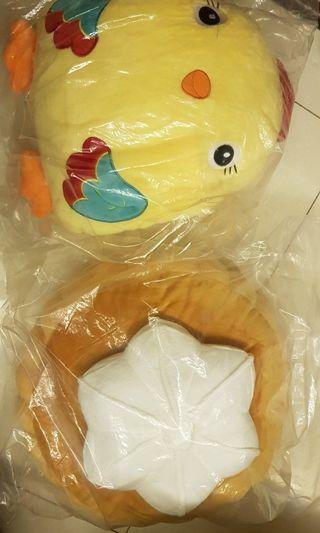 2 soft toys for SGD 16. Payment in cash or paynow, or bank transfer. Exquisite scent diffuser modelled after iconic Rockford Tower. Original box and paper bag provided. Payment can be made in cash or bank transfer or paynow. 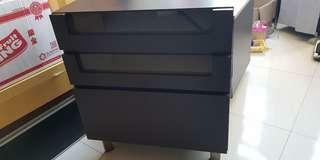 Short black cabinet (in good condition) Buyers to arrange own transportation. Payment can be made in cash, bank transfer or by PayNow.